Sometimes you just need a little support. A local moms group can provide just that and more — even for Dad, too! Meet other new moms during expert-led weekly meetings with time for questions, support and discussions on new-parent topics. Local parents dedicated to the skill of babywearing and learning about different baby carriers. Meetings take place in Nashville and Murfreesboro. Young to middle aged parents and their children who like to mingle with other parents/kids who are open to diverse racial, ethnic and religious (or not) backgrounds. Stay-at-home mothers offering play dates and other activities. Playdates, conversation, idea sharing and other get-togethers for moms on the east side. Moms with children from birth through kindergarten meet for friendship, learning, discussions and crafts. More than 15 locations in Antioch, Brentwood, Dickson, Donelson, Franklin, Hendersonville, Hermitage, Manchester, Mt. Juliet, Murfreesboro, Nashville, Nolensville, Smyrna, Springfield, Thompson's Station and White House. Support, friendship and play groups for moms in the 'Boro. 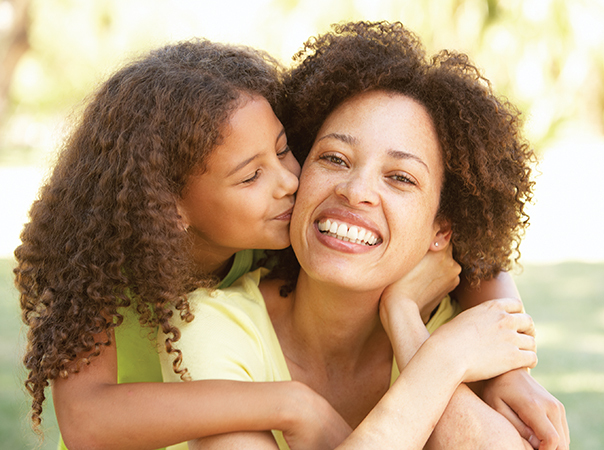 For moms in their 20s (and 30s) looking for advice, playdates and more. Support and connection for parents of multiples. Groups in Nashville (Music City Multiples) and the 'Boro (Murfreesboro Parents of Multiples Club). Playgroup meets Wednesdays at 10:30 a.m., plus occasional special outings and dads' night out events. A nature-based play group for kids ages 0 - 13 and their families/caregivers, Moms/Dads/grandparents that helps families get outside and play together with scheduled hikes, play & explore, events at the Nature Centers and more. This group is for moms in Middle Tennessee who are raising their families or interested in raising their families with a natural mindset. Moms in Rutherford County can meet up to make new friends, set up play dates and more. This group tries to plan all kinds of play dates that can include different age groups (but most are geared to 6 years and younger). They also have mom's nights out, family outings, cookouts and meal trains for expecting mommies. Several scheduled activities and get-togethers for moms in Spring Hill. A new support group for parents with children ages 10 - 18 with Autism. An information session will be held on May 21 from 6:30 - 7:30 p.m. at National College on Bell Road. The Nashville chapter meets on the third Sunday of each month from 3 - 5 p.m. at Blakemore United Methodist Church. The Nashville chapter of the International Cesarean Awareness Network offers free monthly support and educational meetings. The center provides information to families of chronically ill children or children with disabilities. Via Mothers' Milk Bank of Tennessee, pre-approved donor mothers drop off frozen milk for testing and pasteurization. It is then made available for use in neonatal intensive care units to help vulnerable babies get better. Provides local resource information for women with perinatal mood disorders. A voluntary educational program for families with children birth through 2 years with disabilities or developmental delays. Keeps and provides birth records for the state.